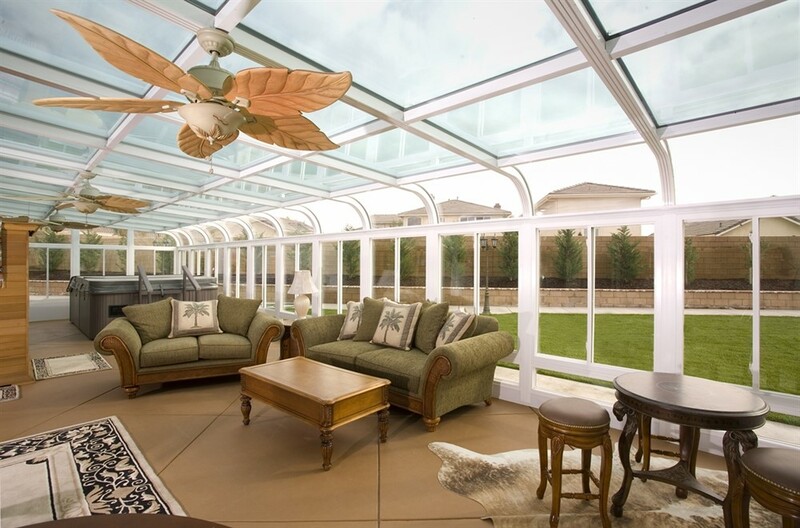 C-Thru Sunrooms has changed how sunrooms are designed, manufactured, and installed—always delivering quality without compromise! 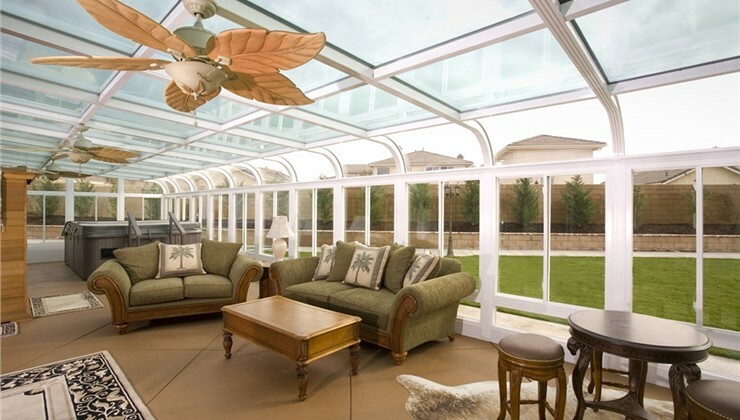 Originally founded as C-Thru Aluminum Awning Company back in 1947, C-Thru Sunrooms has proudly designed, manufactured, and installed the industry’s highest-quality sunroom additions for more than 70 years. There’s no denying that technology, material design, and construction practices have changed significantly over the last seven decades, but what hasn’t changed is our company’s commitment to quality above all. 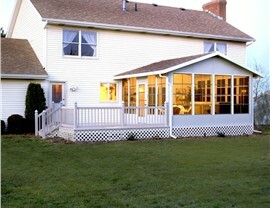 Read on to learn what about C-Thru Sunrooms makes us stand out from the crowd! 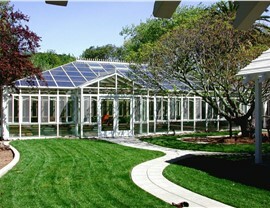 C-Thru Sunrooms strives to elevate the industry with products and services that are truly second to none. Whether you’re interested in our premium four season rooms, our cost-effective three season rooms, or our selection of porch/patio/deck enclosures, our industry-leading products are proven to perform. 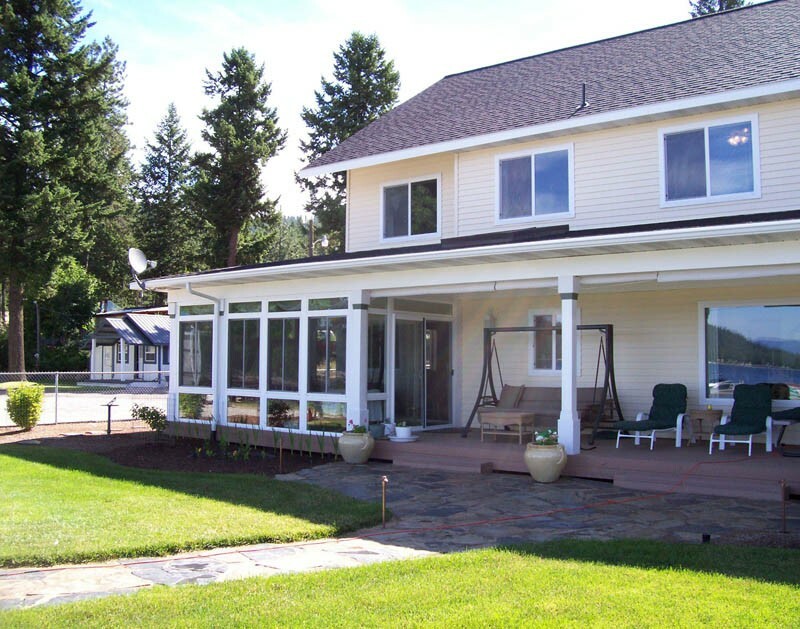 Experience: With decades of sunroom expertise to our name, we’ve experienced every kind of design and installation challenge you could imagine. And hundreds of thousands of happy customers can speak to our industry knowledge and friendly support! 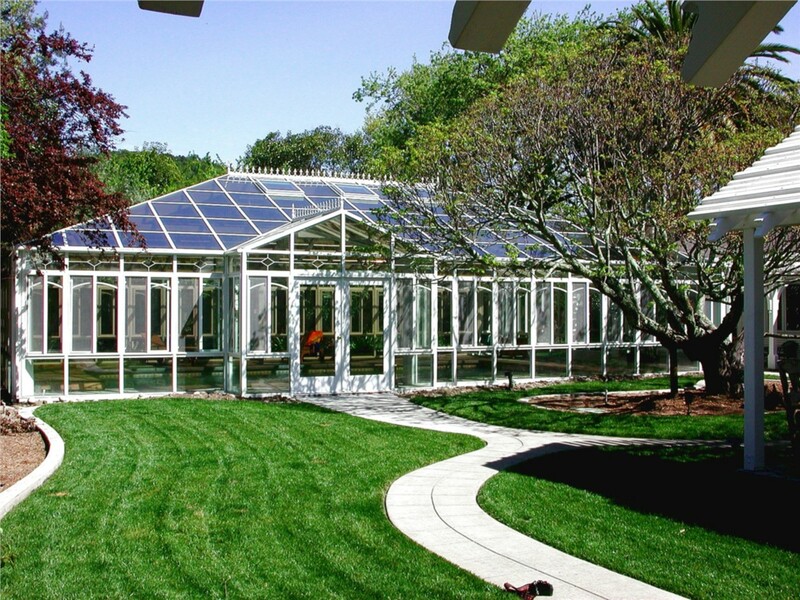 Innovation: Since our founding, C-Thru Sunrooms has been at the forefront of the industry, pioneering such features as the structural aluminum patio cover, patio room enclosure, and safe integrated electrical raceway system. We’re constantly refining our products to deliver the best performance and value. Care: As a family-owned and operated business, we truly care about the happiness of our customers. That’s why we back our four season rooms and other sunrooms with the industry’s most comprehensive warranty coverage. Our transferrable lifetime warranty protects your remodeling investment for life! 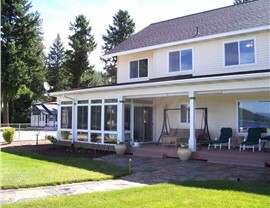 Want to Learn More About C-Thru Sunrooms? Contact Us for a Free Cost Estimate Today! 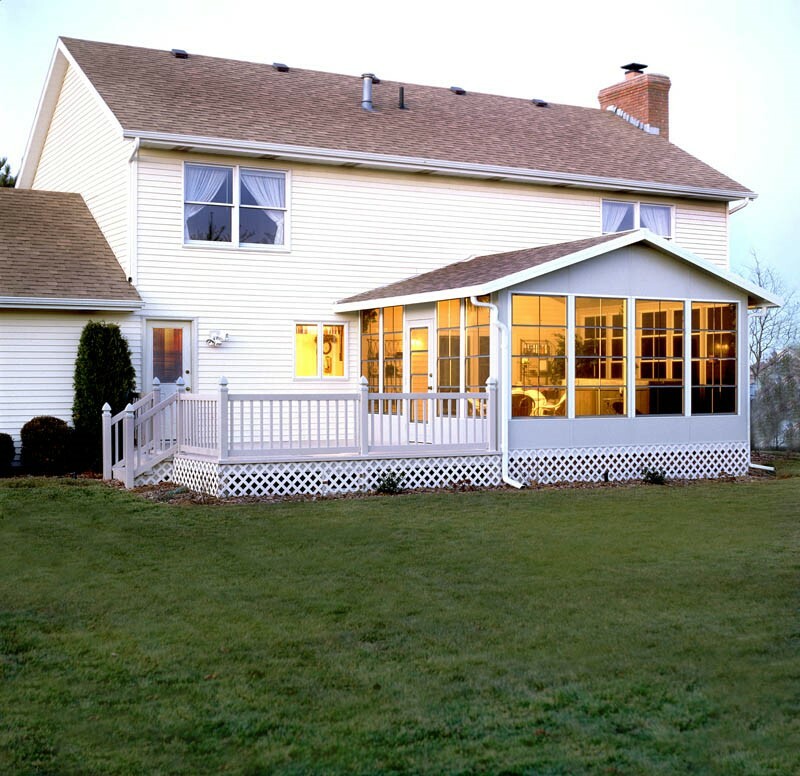 As one of our founding principles, we believe that our customers deserve a quality product at a price they can afford—so contact C-Thru Sunrooms today to see just how affordable your sunroom, porch enclosure, or patio cover could be! Give us a call to find out more, or request a free detailed cost estimate from your local C-Thru Sunrooms dealer by completing our simple online form today.